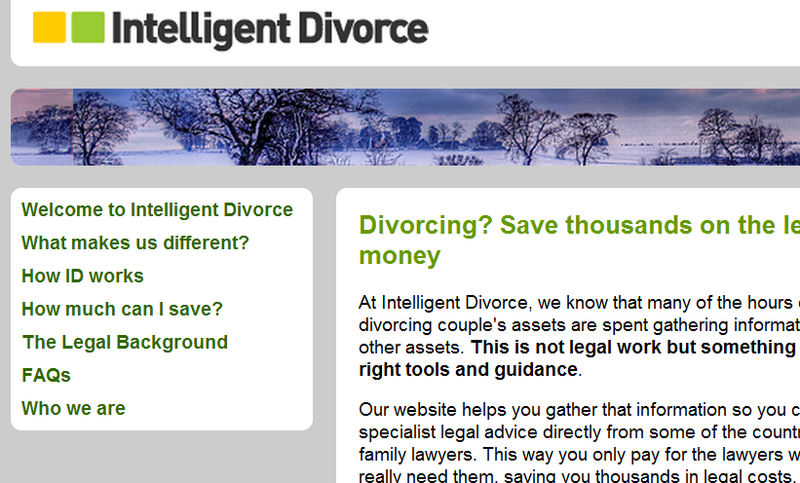 The Intelligent Divorce website has gone live and we are now open for business. 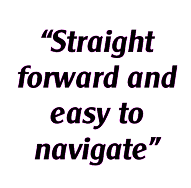 Our mission is to take some of the stress out of divorce by providing a new way to come to a legally informed fair agreement at a cost that is affordable to you. On the site you'll find the tools and guidance that will help you gather the information a barrister needs to provide you with a legal opinion based on your own individual circumstances. If you work on our solo service you can get advice for use in your own negotiations or for your peace of mind. However our co-operative service is what really sets us apart. 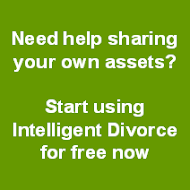 It provides you with the tools to work with your ex-partner on collating and agreeing information about your home, pensions, savings and other assets. Once this is done, you will get a joint legal opinion, based on full disclosure, from an experienced barrister and suggestions on how you could share your assets. Armed with that you can use the site to come up with an agreed split which we will turn into a properly drafted consent order for approval by the court. Help filing your divorce paperwork is also included in the fee for the co-operative service. No other form of divorce service – including the use of solicitors - provides this level of expertise combined with a genuinely co-operative way to reach an agreement at a cost-effective price. The best way to see what we offer is to visit the site now and start using the site on your own. You can create an account for free and enter information without paying a penny. We are also here to help on the phone on 0844 745 6850. 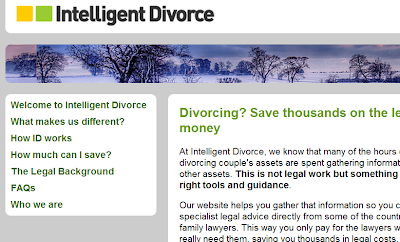 We will use this blog to provide help and hints on how to use the site, the background to divorce and also signpost other sources of help so stay in touch with us.